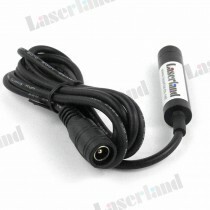 Laserland 635nm red laser line generator range from 1mW, 5mW, 10mW, 30mW 50mW, 100mW, 150mW, 200mW. 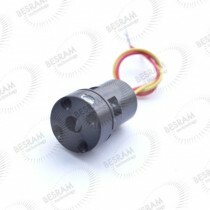 This 635nm red diode laser modules can work as laser level, alignment for wood cutting, stone cutting, sawmill workshops, tyre workshops, fabric cutting etc. 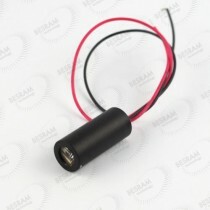 We can also make customization of laser modules according to clients' requirements.